Welcome to a brand new update to Google Contacts. It's actually not all that different, but there are a couple of tweaks to contact pages, particularly to labels. They look a bit better and take less space. A teardown also turns up more progress for an upcoming Cleanup wizard feature. We're still looking for more changes, and as always, you can join in by grabbing the latest update from the download link at the bottom. 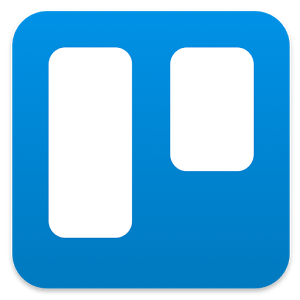 Trello is a virtual whiteboard of sorts that you can use to organize projects of all shapes and sizes. The latest version of its Android app contains a couple label-related enhancements to help out with that. For starters, you can now create an unlimited number of them. 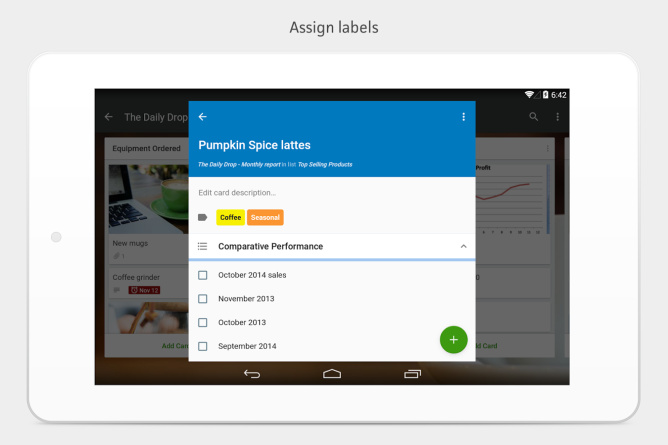 While you're at it, you can assign each label a different color, including four new ones. Make that five, if you count the addition of a new color-less one. Labels are what it's all about with this update, so if you want to take in those features a second time, here's the full changelog. Just know that the end may cause involuntary groaning.